United carries more animals than any other airline, but its animal-death rate is the highest in the industry. The airline’s account was contradicted by the family that owned the French bulldog, and by other passengers on Monday night’s flight. Sophia Ceballos, 11, told NBC News that her mother told the flight attendant “‘It’s a dog, it’s a dog,’ and (the flight attendant) said we have to put it up there,” in the bin. 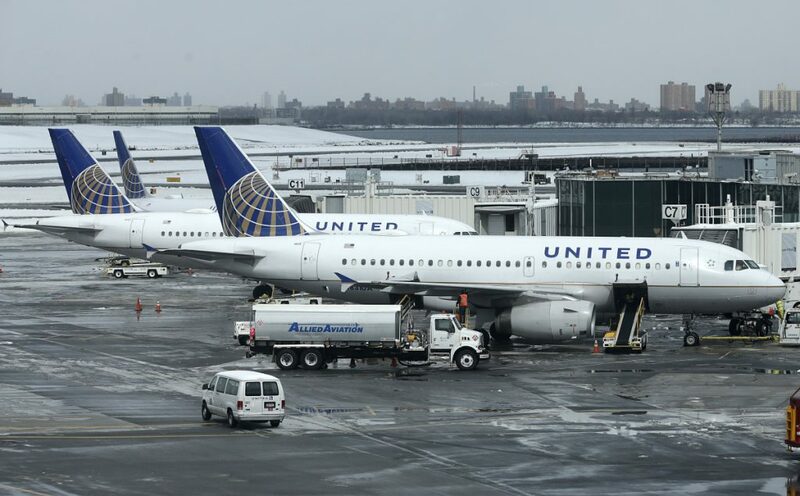 United has suffered a string of incidents that generated bad publicity in the last year, including the violent removal of a passenger from a United Express plane to make room for a crew member, and the death of a giant rabbit – its Iowa owners sued the airline, which they said cremated the animal to destroy evidence about the cause of death. – The cabin is safer than the cargo hold. Pets too large to fit in an under-seat carrier must go cargo unless it’s a service or emotional-support animal. – Ask the airline or look up its rules about things such as carrier size, and don’t force your pet into a carrier that is too small. – Take nonstop flights to avoid layovers, which increase the chances your pet could be mishandled or left longer in the cargo hold. – Avoid extremely hot or cold weather and busy periods such as holidays. – Make sure your pet’s tags and your contact information on its carrier or crate are up to date. – Tape a bag with a day’s worth of food to the top of the crate – just in case. – If your pet flies in cargo, use your own crate instead of renting one from the airline; it will help get them acclimated and minimize anxiety.